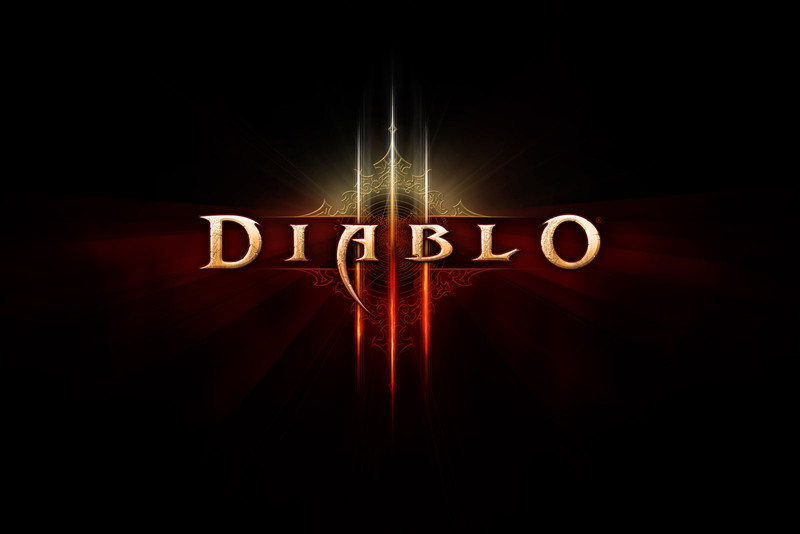 While the game is technically grouped into three distinct game regions: The Americas, Europe and Asia, Blizzard has announced that Diablo III will allow you to play in regions outside their own (with a few restrictions). The restriction? You can not have your character (and basically your account) span multiple regions. Characters, items, and friends lists will not transfer across region (current StarCraft II players will note the same) and will require players to start a new.